Our Incredible Bath And Shower Combo will most likely improve your health and well being. It will also make you feel much better, cleaner, healthier, sexier and more attractive. Toxic chemicals are bad for your skin, hair and your overall health. They can make you extremely sick and even kill you. Over 8 million people died of cancer last year. 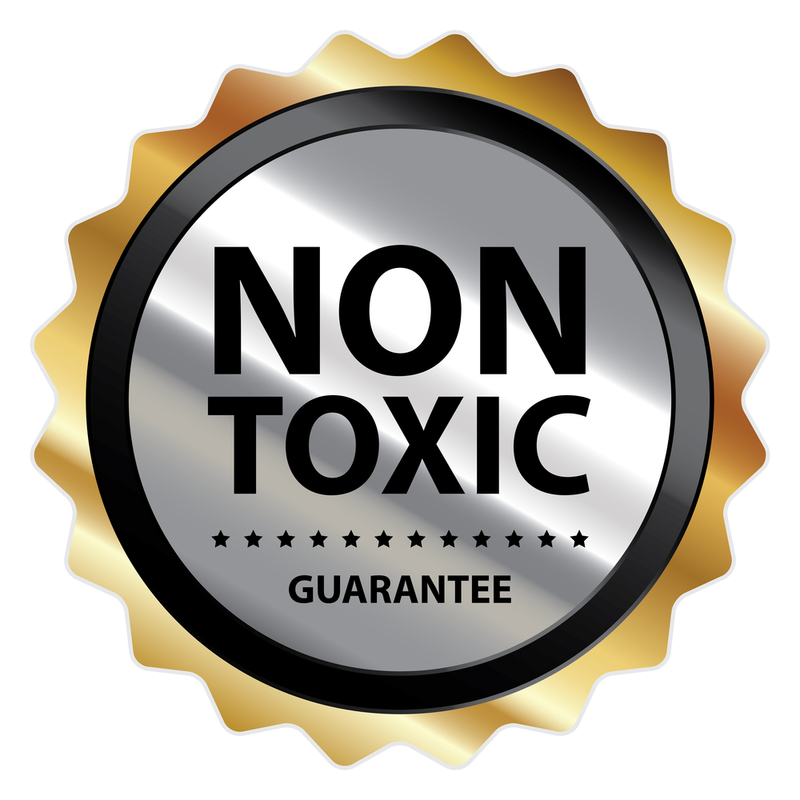 At Green Virgin Products, all of our products are totally non toxic and perform as good or better than the extremely expensive and toxic premium brands. Your piece of mind, knowing you and your loved ones are not bathing in toxic chemicals and known human carcinogens is priceless. You'll Be Feeling Good And Oh So Silky Clean! After you get your Incredible Bath and Shower Combo delivered to your door, you will wash and condition your hair with absolutely zero toxic chemicals. Then you will wash your entire body and face using the non-toxic bar soap. You'll be feeling good and so silky clean. Then after drying off after your bath or shower you will apply the totally non-toxic deodorant stone. Think about it does it make sense to apply a deodorant that contains toxic chemicals and carcinogens to your skin and leave it on your skin until your next shower. That's just insane. Not only is our deodorant completely non-toxic but it is the best and most effective deodorant on the planet. Get the combo today and save money on what will surely become your favorite new products.